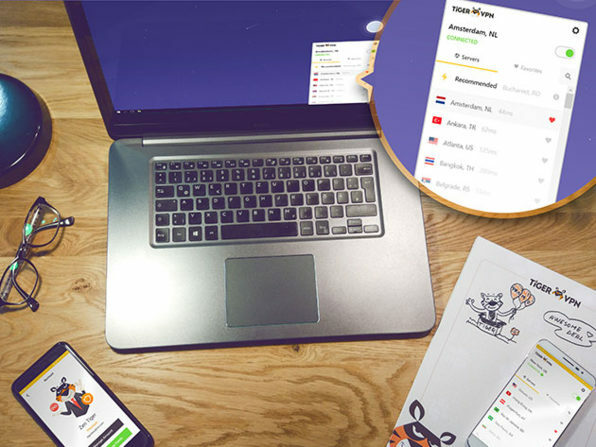 Spice up your Internet access and defend your right to privacy with TigerVPN. With their military grade encryption software for Windows, Mac, Android, and iOS your entire communication on the Internet is end to end secured and protected. 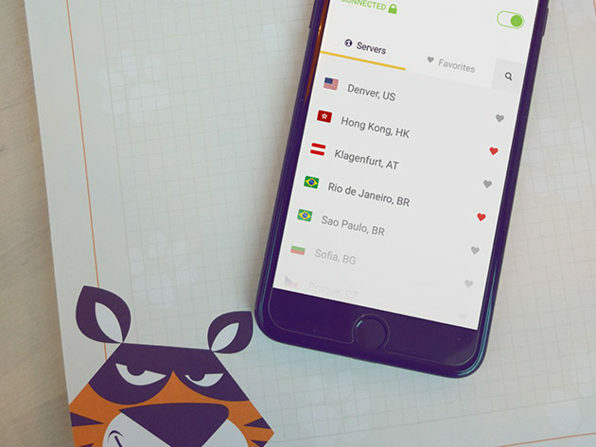 Don’t let anyone (including your ISP or the government) monitor, target or even sell your internet activity and enjoy the benefits of unlocking geo-restrictions from content providers such as Netflix, Youtube, and many others with unlimited access to any of 15 VPN nodes spread across the globe. 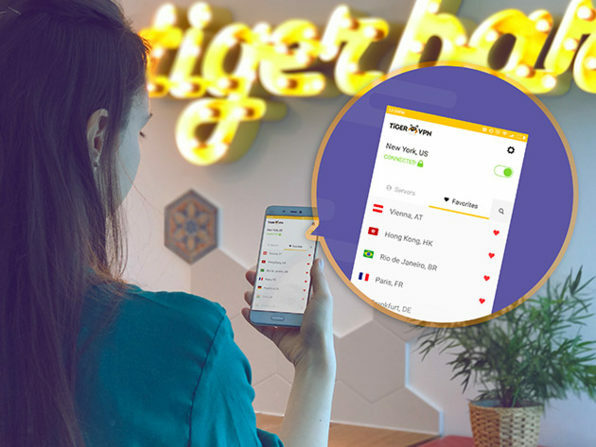 Head over to Wccftech Deals and get a 96% discount on TigerVPN lifetime subscription, for a limited time only.